Drivers help you build a trustworthy connection between your phone and PC. 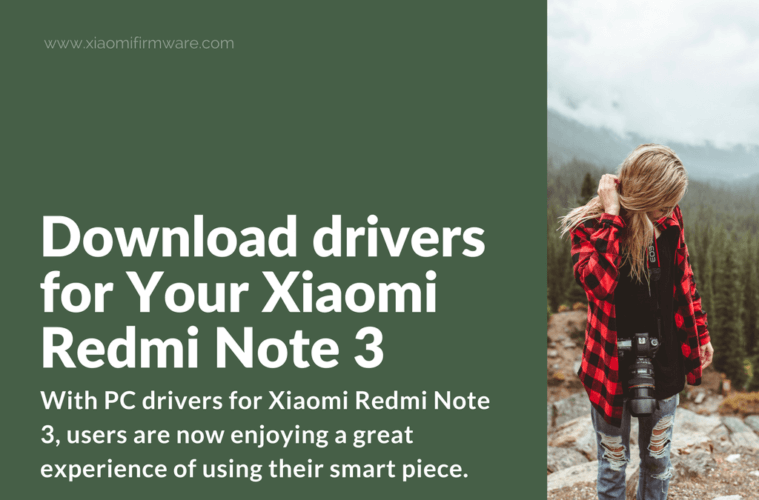 With advanced PC drivers for Xiaomi Redmi Note 3, users are now enjoying a great experience of using their smart piece. 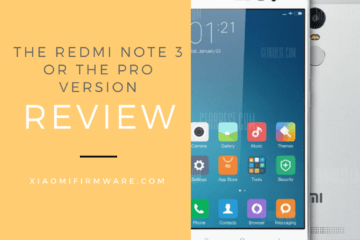 Before you start to experience the united world of PC and your Xiaomi Note, let’s understand the distinct features of your Redmi Note 3 at first. 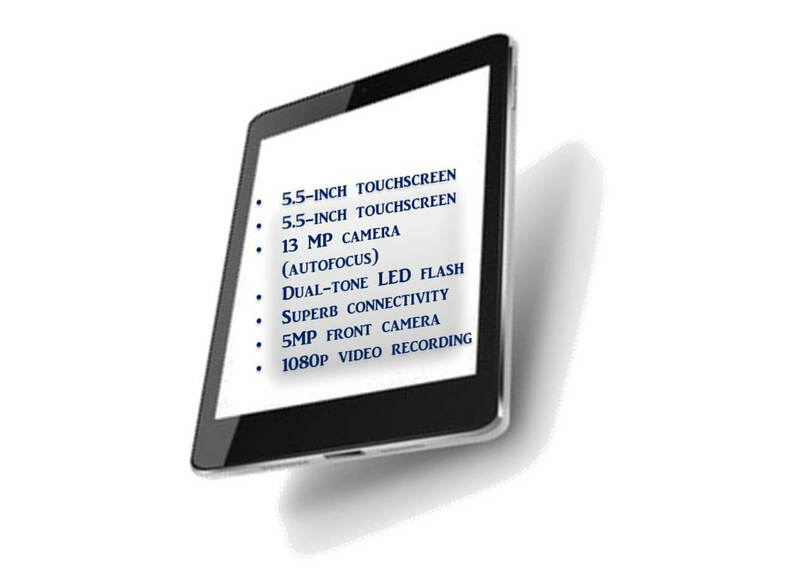 Enjoy a display of 5.5-inch touchscreen. Imagine the experience of watching your favorite video album that you have just transferred from your PC to your device. The screen also offers you 178 wide-angle lenses to enjoy enhanced videos and games. 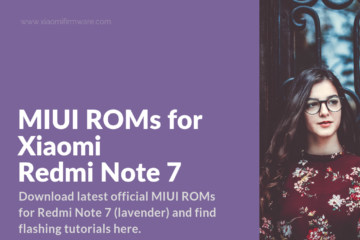 The company has taken the user experience on a serious note and installed Octa-core media X1- processor for better performance. 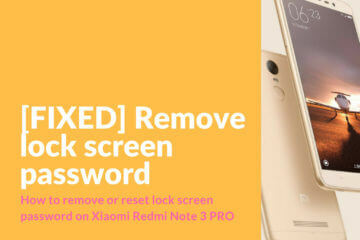 It means irrespective of what apps you transfer from your PC, they will work just fine. 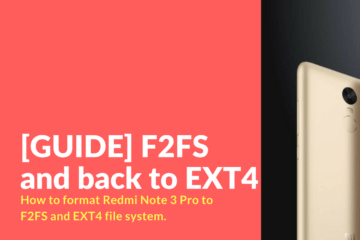 Ensure that you check the correct format before transferring anything to your exclusive Note 3. Photography lovers would have never experience such a big screen on their phones with brilliant camera features. 13 MP camera with autofocus feature and dual-tone LED flash. Those who are interested in videography would fall in love with 1080p video recording option. Another key feature to notice is the 5MP front camera with the same recording benefit. Increase your happiness of transferring files from PC to Note with up to 32 GB internal storage capacity. 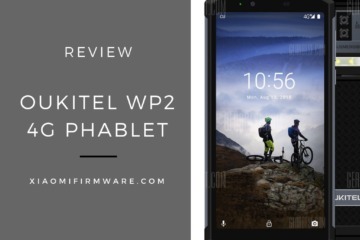 The connectivity is superb with 4G LTE, 3G, excellent speed of Wi-fi, Bluetooth and GPA. 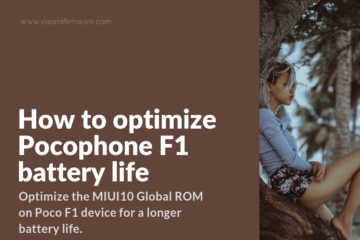 Enjoy longer battery life to play videos and games on a late night weekend. 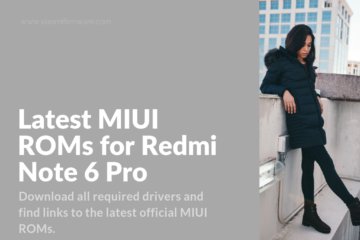 For a quick connection between the PC and Redmi Note 3, we suggest you to download the USB drivers too. 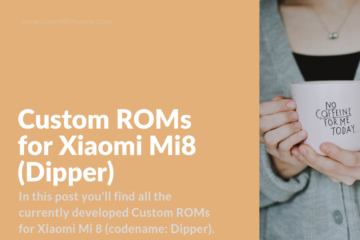 Xiaomi USB drivers not only connect your Redmi Note 3 to PC with convenience but also allow you to build a connection with other Xiaomi smartphones and tablets without additional software download. 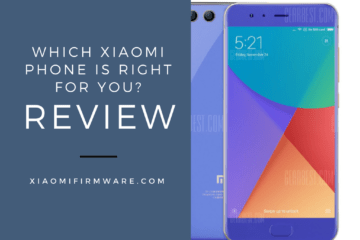 Unlike the other phones revised by Xiaomi for better user experience, Note 3 already comes with many revisions and tests. The software has been rated as a delightful experience by the UK users already. 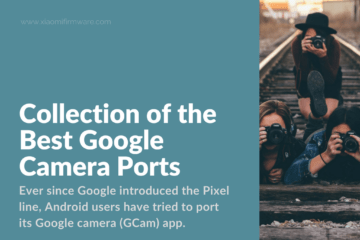 With the help of PC drivers, the challenges of language barrier and complicated preinstalled Google apps will come to an end. Such issues are now possible to tweak within few minutes with such software. The connectivity in UK and other places have been reported excellent too. Users have shown satisfactory gestures for GPA and GLONASS. 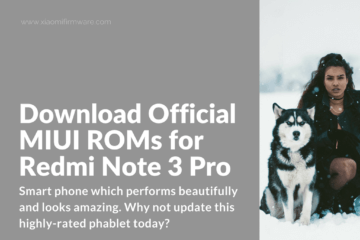 Although, the price of Redmi Xiaomi Note 3 is affordable the company has made no compromise in its hardware. Thus, it makes the connectivity with PC worth it. The USB driver works smoothly with your USB connection and lets your transfer the files and data between your PC and Note. 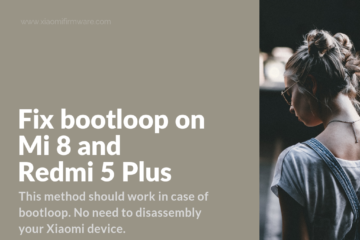 With a combination of fast running drivers and a device like it, users won’t face any interruption in the file transfer process. 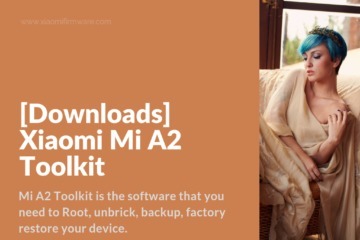 Most of Xiaomi phones need a USB driver to connect to the computer. 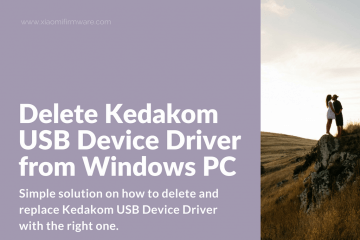 Try finding a universal USB driver that works on all devices. 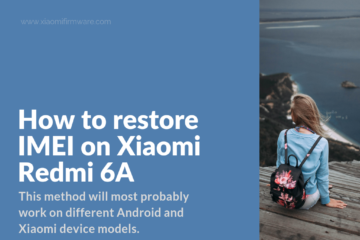 It will prevent you from the trouble of finding suitable drivers every time for different phones and operating systems. 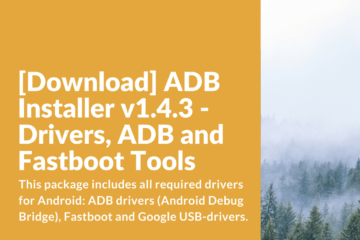 Download the latest Universal ADB Driver for Xiaomi USB Drivers and download it to launch it on your desktop. Once the file is installed, you need to extract the files with the right click option of your mouse. 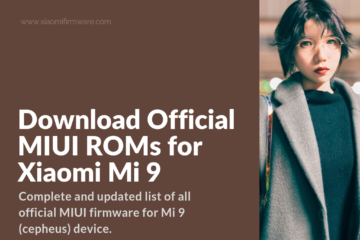 Before the installation connect your Xiaomi Redmi Note 3 smart piece to your PC with USB cable. Run the driver file by double clicking the button of your mouse from your desktop. From the main page go to the next step by clicking the next option. The app will now install the necessary drivers. Once your setup is completed click the finish option. You are now ready to use your Note 3 with your PC. Restarting your PC after the setup will help the drivers work effectively.